Originally trained and licensed in New York City as a massage therapist and fitness trainer, Terra Sutton brings twenty years of dynamic bodywork experience and ten years of Bowenwork practice to share as a Bowenwork Instructor. Inspired at an early age by the ability to effect change in people’s bodies, restoring mobility and reducing pain, Terra pursued a career in massage therapy, offering a blended approach to structural bodywork. 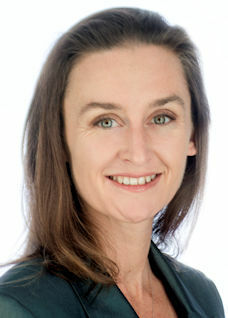 She shifted her practice primarily to Bowenwork in 2005 when she first witnessed the elegance and efficiency at which the body can change with specific and gentle support of Tom Bowen’s unique Australian modality. Terra is excited to teach Bowenwork to students in both California and Hawaii.